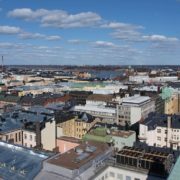 With participations from 34 european countries (a record number), picking out the winners couldn’t have been an easy task. 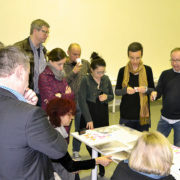 The ED-Awards jury though, made up of representatives from 15 deifferent design magazines, is the most competent of its kind. 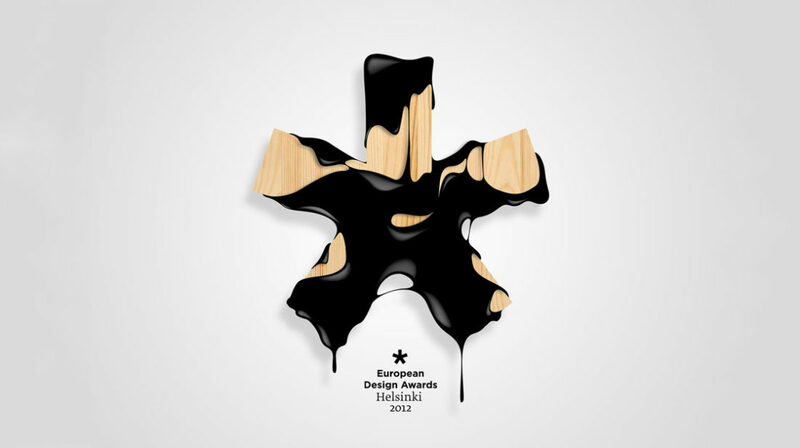 Their decisions, following the Award Ceremony, which this year took place in Helsinki are now online.